As must as we try to get all of our Christmas shopping done in advance, there's always those last minute gifts we run around to find. 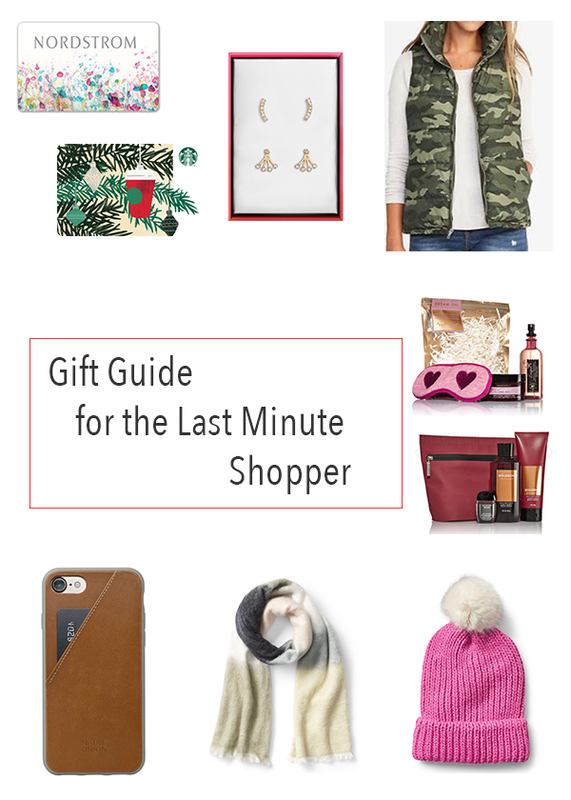 So I shared a few great last-minute gift ideas you're still able to get in time for Christmas! 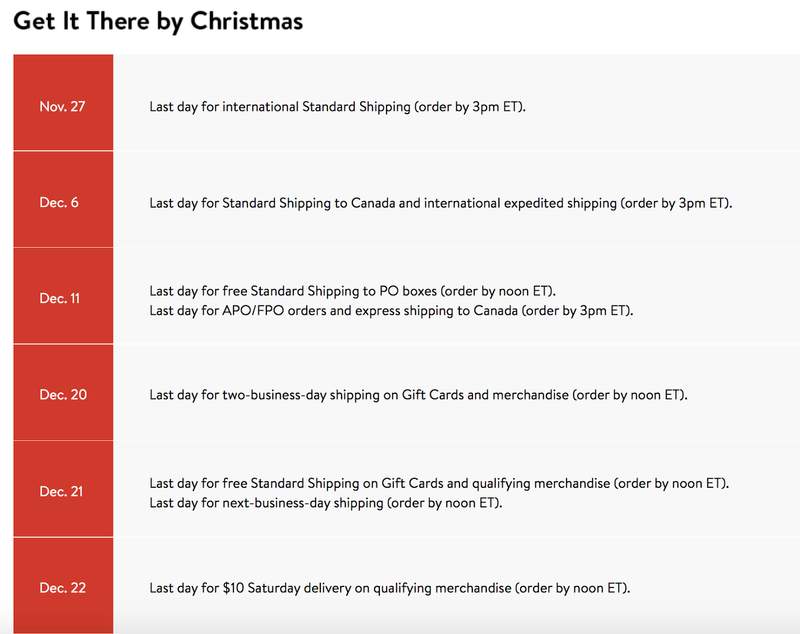 Giftcards: Always make a great last minute stocking stuffer. Bauble Bar Casey Earring Set: $15! Frost Free Vest: $15 -- On my Christmas list!